If it's been too long since you de-stressed by singing your heart out in a private room, you're in luck: karaoke joints are popping up all over New York City. Read on for the newest places to check out the next time you've got a group outing or even want to take some inspiration from Aggretsuko and fly solo. 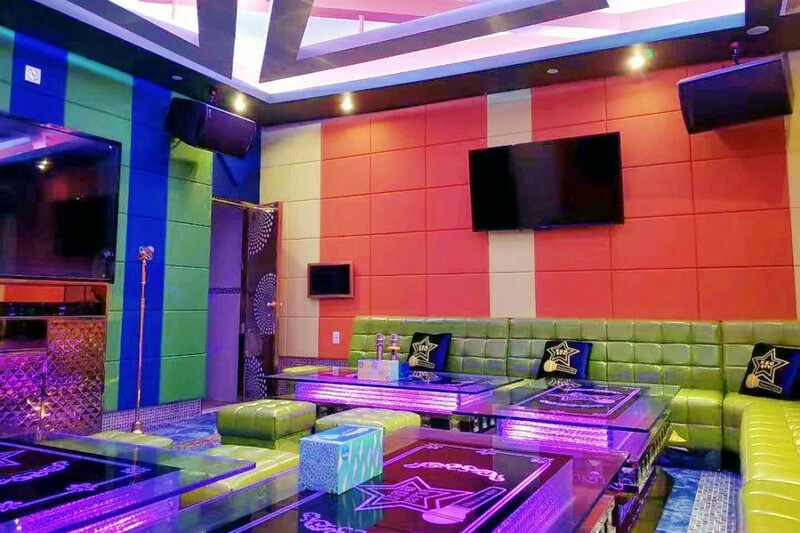 DIY KTV is a new luxury karaoke outpost in Flushing's College Point, at 20-07 127th St. The bilingual business (Chinese and English) claims on its Facebook page to be "the biggest and best karaoke in the United States." With a generous 30,000 square feet of space containing 37 rooms with six themes (Sumptuous, Nordic, Industrial, Modern, Classical Shanghai, and Casual), the new spot has plenty of room for large parties as well as a few smaller rooms. On the sound system, expect to find a large selection of songs in English, Chinese, Korean and other languages. The bar serves full bottles of upscale liquor like Macallan 18 Scotch, a range of bottled beers, and soft drinks like watermelon juice, honeydew juice, and passion fruit Yakult. With a 4.5-star rating out of three reviews on Yelp, DIY KTV has been getting positive attention in its early days. "This has become my favorite karaoke spot. It's only $6 an hour before 6pm. The design of the place feels rich," Yelper Jane L. enthused. "The food they provide (especially the rice plates) not only is incredibly good, it even looks like you're eating at a high class restaurant." 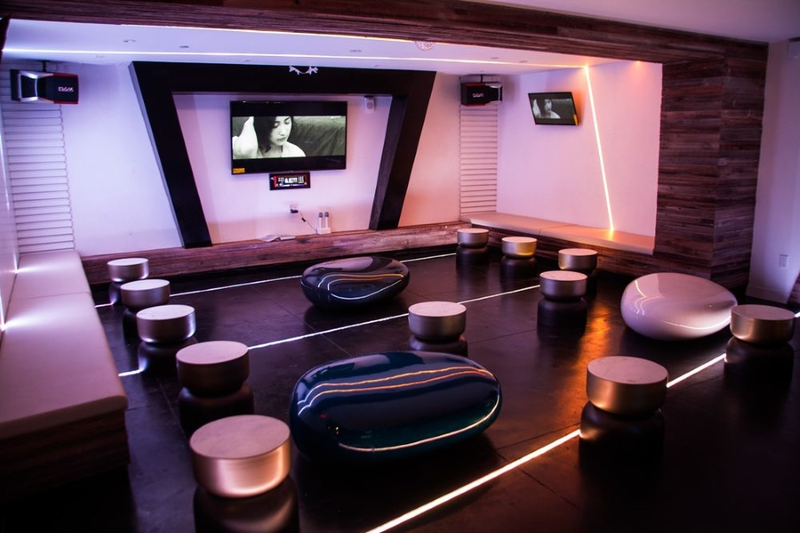 And Yelper Shing L., who reviewed The Flushing DIY KTV flagship on July 29, added, "Perfect sound system! Nice room design and great lighting system." The DIY KTV is open from noon-4 a.m. daily. 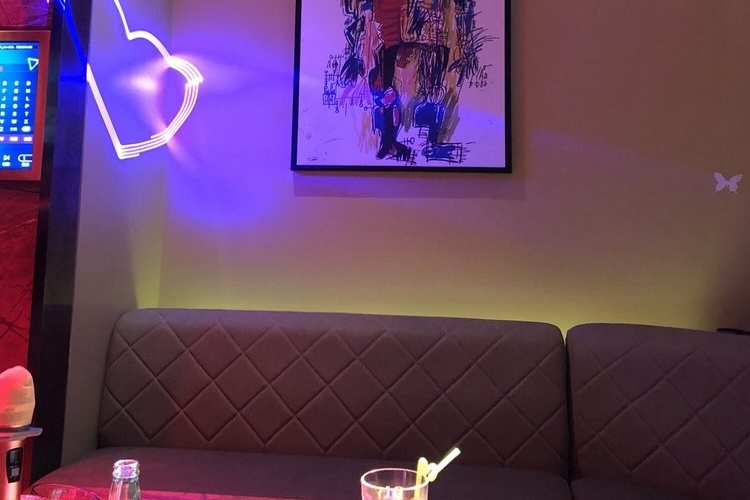 Characters KTV is a karaoke joint with themed private rooms, the smallest suitable for up to six guests and the largest for up to 25 at a time. The bilingual business (English and Chinese) is located at 6117 20th Ave. in Brooklyn's Borough Park. Characters KTV has been well received in its early days, with five stars out of two reviews on Yelp. "Rooms are beautifully decorated and very classy looking. Every detail looks very high end and luxurious, the lighting is adjustable to perfection, couches are comfy and even the smaller rooms are pretty spacious," said Yelper Ruby R., who was the first to review the new spot. "The sound systems are amazing, and the list of songs is pretty updated." And Yelper C., who was one of the first users to visit Characters KTV on May 11, added, "There are a lot of snacks and drinks. It's very suitable for a party. I think this is the best KTV in Brooklyn!" Characters KTV is open from noon-4 a.m. daily. Muses 35 is a bar and karaoke spot located two blocks west of Koreatown at 248 W. 35th St. In addition to a public bar space with Western-style karaoke, it has private rooms upstairs for group karaoke. The songbook has a focus on Korean options, but also provides English, Japanese and Mandarin choices. Although it offers a range of draft and bottled beers, and soju and other liquor by the glass, the spot also makes its own signature cocktails -- like the Muse, with Tito's vodka, Midori, Domaine de Canton, Green Chartreuse, and lemon juice. With a 4.5-star rating out of 11 reviews on Yelp, Muses 35 has been getting positive attention. 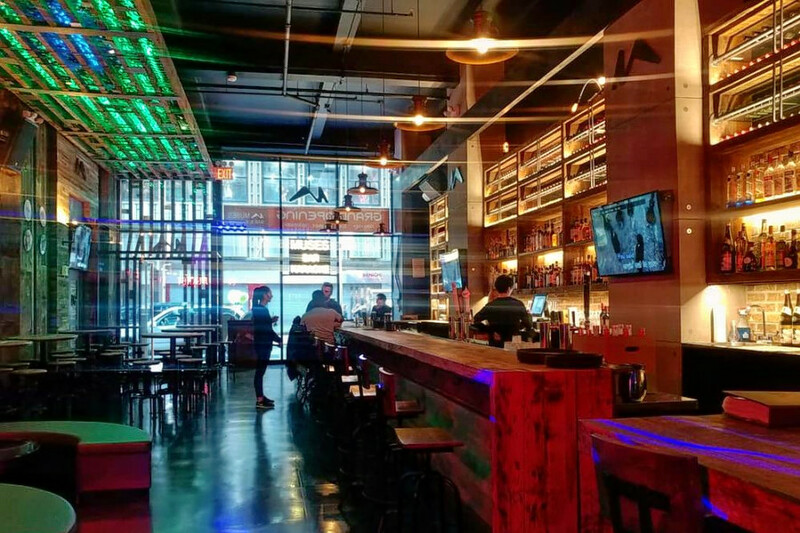 Yelper Jin Soo C., who reviewed the bar on June 10, praised the selection of both English and Korean songs and wrote, "Both the sound system and prices are great." "As it's a brand new establishment, this has got to be one of the swankiest karaoke bars in the city -- clean & shiny, with fun lighting." Yelper Jade C. advised other customers: "More "recent" songs (e.g. "Despacito," "New Rules") can be found at the end of the songbook." Muses 35 is open from 5 p.m.-2 a.m. Sunday-Thursday and 5 p.m.-4 a.m. on Friday and Saturday.